Google Slides has lots of little hidden features and overlooked tools that students can use to make all kinds creative presentations. One of those overlooked features is linking slides to other slides. 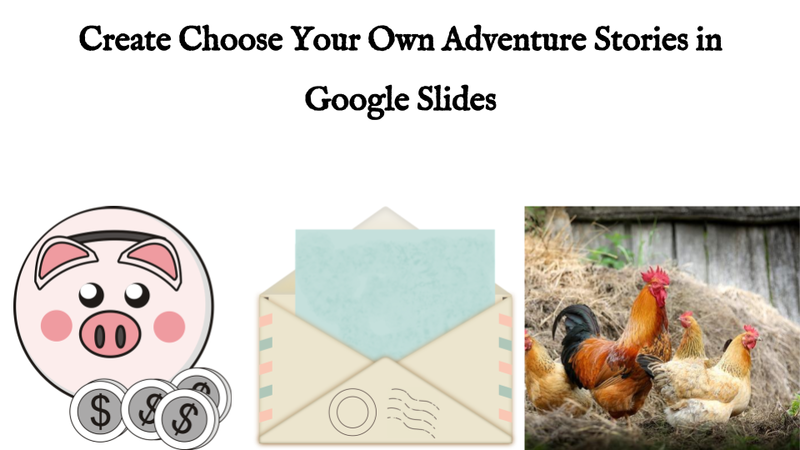 If used correctly and with a little planning students can create choose-your-own-adventure stories by using the slide linking feature in Google Slides. That's what I explain and demonstrate in the following video.